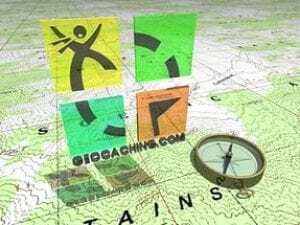 There is fresh news from geocaching community! What is it? Do you want to find out everything about it? In this article you’ll get all the necessary information you need! Perfect, multifunctional, amasing or fascinating, also available for everyone app is favorable around the whole world by everyone. Do you want to make sure, please read further. Remember when in childhood one used to hide something in unexpected place and then you or your friend were looking for it and finally found, getting a lot of interesting prompts and hints from you or your friend. Inspired by this game, you or your friends were plugged in it, spending hours, searching and finding a hidden thing. It was an amazing journey! But now internet and computer technology is the main tool in our life. And how can our habits from childhood be updated? 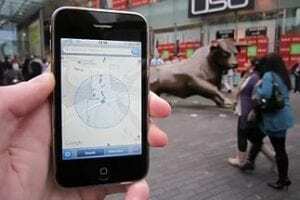 So imagine that now this app, geocaching technology, corditates you with the help of GPS navigation. In other words it is a game where you can participate yourself in real life. Are you interested in it? We are sure, we are. 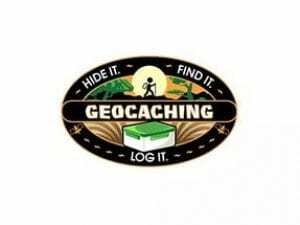 If you are confused, finding information about geocaching that you need, surfing a huge, an ample web-sites, this article will give you clearness and all necessary information that satisfies all your demands. Let us a little bit clear out one thing. Downloading something you are interested in, first of all you should remember that any characteristics of some app or if you know nothing about desirable app, find out all the peculiarities about it. It is very important step. 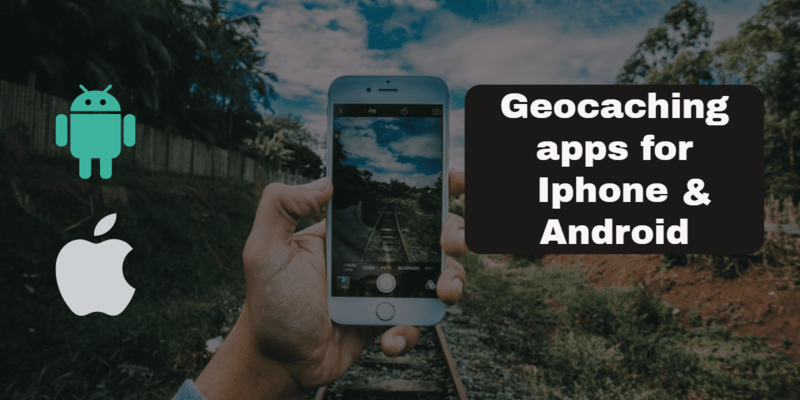 So what we should know more about geocaching is that there is a little difference between Geocaching App for Iphone & Android. Geocaching App for Iphone has the same functions and the same rules like the one for Android. Then you may to choose any “tresure form”(cache or container) and click its name. After that enter the coordinates of the container into GPS. Subscribe the logbook and return the geocache to its original location. And the most pleasant thing is online sharing your personal, individual geogeching adventures, stories and pictures! You’ll get a lot different unique photos, unlike the others that can be found in social webs. It’s great, really?! What about a place and a cache, they can be anytype and can be hidden around the world in any place. Moreover except members of the community YOU also can hide a cache. 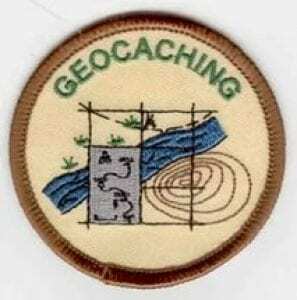 The unique discovery is Geocahing Trackable. It is a valuble coin with the spesific code, which after finding it you can registrate it or you may hide it again in other place for other participants. A trackable may be different also. Geocahing app may conatain more interesting and amasing options in Premuim Geocaching a but not less interesting than in Free Geogeching app. Premium geocaching may offer you more options. The paid app is the best for your phone to go outside and wander, geocaching, including offline option, a search and all types of geocache. The free app suggest Premium Members an opportunity to open additional options if you have a free app. It gives you options automatically importing some information or options, including whether, but this should be used with wi-fi only, it works on the data network. Also it can work and be used when it chargs. It costs only 5 $. Find more about Cache Sense on www.notaboutthenumbers.com. Of course C:geo has the similiar functions. But the pleasant thing is that you have a best opportunity for free using (more information in the ref above). The same options are still available. Furthermore it has an additional option ” the overlay compass”. It is really comfortable for display during a navigation. An option”Follow me” gives you a chance to send your direction to members of community or to see theit location. In contrast, you may not allow them to see it. Also you can see an image of defined place without google navigation. A:drake is a kind of app navigaton and geocaching. The main feautre is that there is a huge cash databases. And you can use it even offline. With this app you may also make an experience and find for you a lot of discoveries. 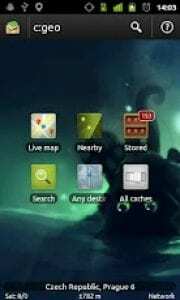 This app has a huge number of functions. It is like a tourist guide, relating to geocaching features. But it is more convinient in using. Does it happen when you try to find some place of destination and it isn’t marked or marked with one sign? Locus Pro make an excellent suggestion for you. It draws your destination with a radius circle. This app contains all the range of options, describing in given above apps. The lack is the price. 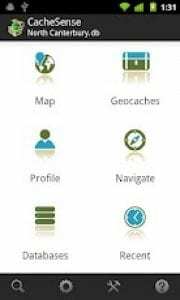 It is the most expensive among the geocaching apps but the most interesting. Now, the moment of downloading is coming, do it right now if you haven’t done it before.Have you already done it? Well, investigate more about the app in your smartphone. 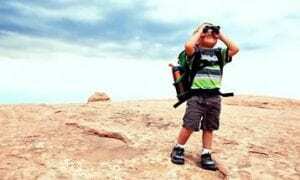 Open a wonderful world of adventures with Geocaching app. Sometimes it happens that some apps or options function wrong or you may have personal questions, don’t worry, follow Help Center of geocaching community. 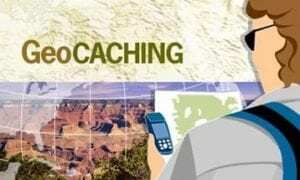 If you like this article about Geocaching App for Iphone & Android, please, give comments. 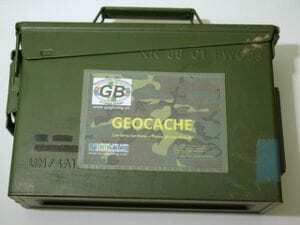 Geocaching service may be discovered uncontiniously. It is being updated every moment, don’t miss any news. Sign up www.geocaching.com and you will be informed about everything. This kind of entertaiment suits any requirements of person and makes our life easier and more interesting. Enjoy it!